Hello fellow DC Fans and welcome to the latest edition of our Confessions of a DC Geek feature. Before I carry, please accept my apologies for the delay in the next issue getting to you but, unfortunately, life has been hectic over the last few weeks, hence the delay. I am sure you have all been beside yourselves, wondering when the next edition will be arriving; well, wonder no more as I bring you #13 in the series. Now, you may see 13 as unlucky, however, not for our latest guest as he confesses all to DC World. 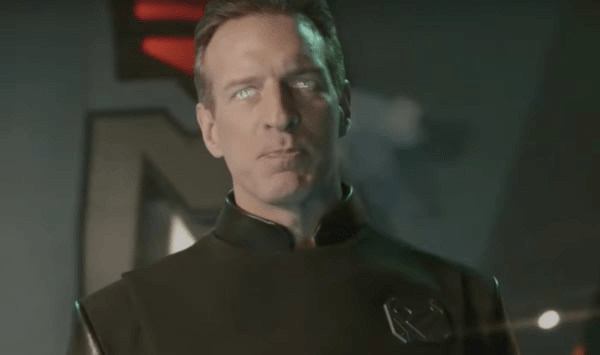 Yes, Jeff Maddock is my latest victim, taking on our list of questions and confessing all about what he loves in the DC Universe (Hey, there’s a great name for a streaming service………..oh, wait!). As you will see from Jeffs’ answer, he really is a “Super” fan of DC Comics and all it entails. If, like Jeff, you would like to raise your hand and take part in a future edition of “Confessions…”, then please do get in touch. You can find the details you need at the bottom of this article. Finally, as I’m sure you want to get on with reading the interview, my most sincere thanks go to Jeff, a good friend of myself and DC World. Please, all enjoy, I certainly did. JM: Jeff Maddock, 35 Years Old. Anything else: I love DC Comic Superheroes! When I was younger I remember being so fascinated with watching Superman, I pretended to be Superman, wearing a cape and jumping off the side of the porch! I watched the Christopher Reeve Superman Movies and I was hooked. 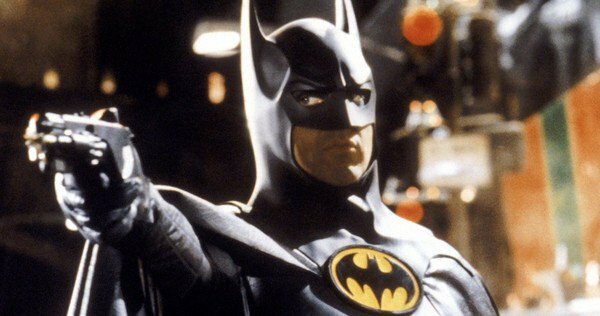 The first superhero movie I ever saw in theatres was Batman starring Michael Keaton. My favourite DC Superhero is Superman! 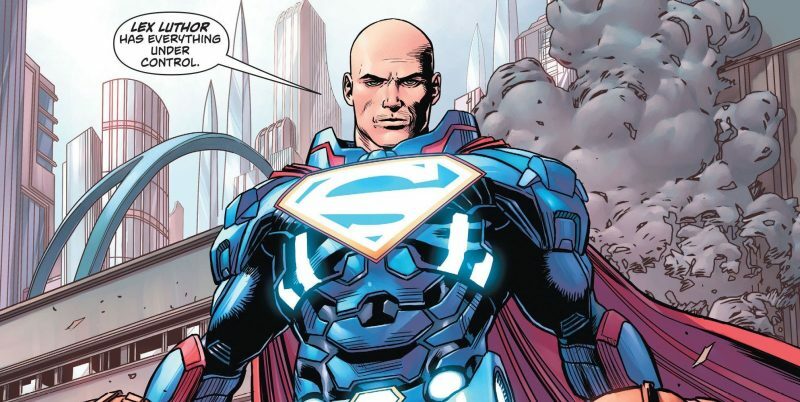 My favourite DC Villain would be Lex Luthor. 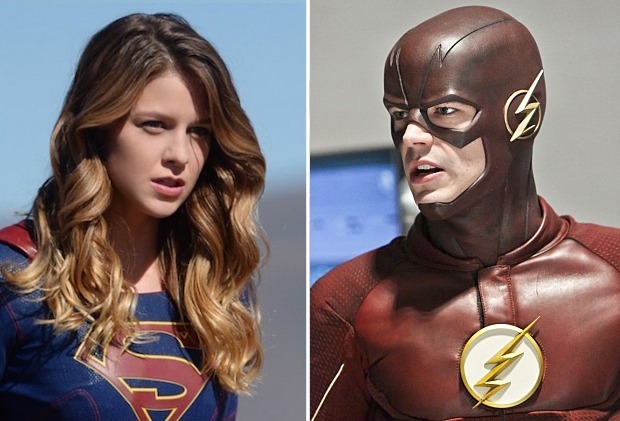 I also love the Flash and Supergirl. Zod is another favourite villain. 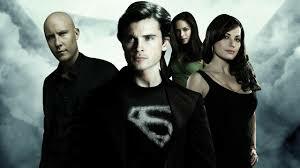 Smallville is my all-time favourite DC show. It was perfect in so many ways. The titles were one word and every season built on each other. The last three seasons were the best. 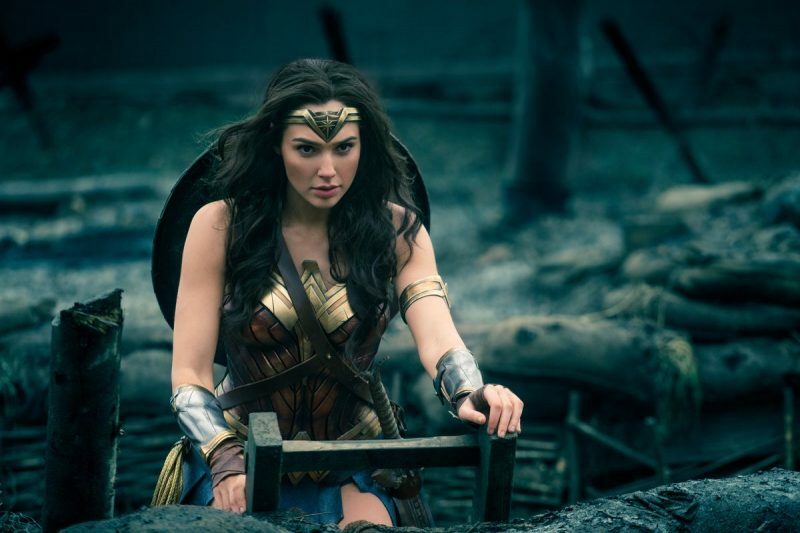 This is tough for me to say I have one favourite but Wonder Woman was excellent. 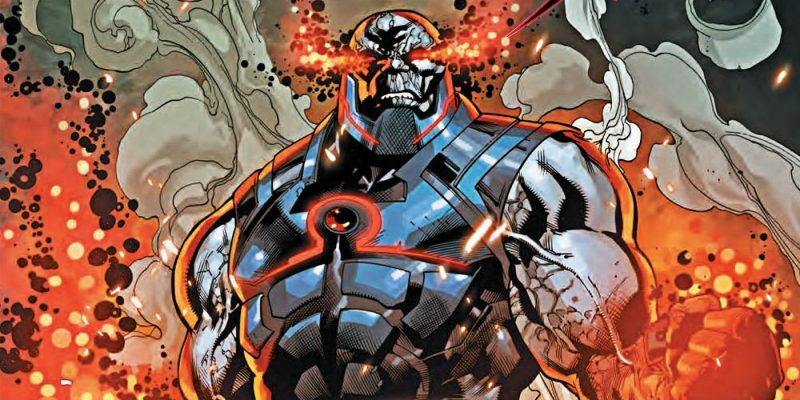 It would be nice to see Darkseid in live action. 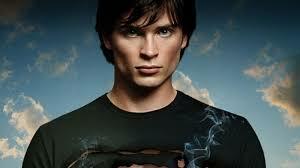 My favourite actor is Tom Welling. He was perfect as Clark Kent and Superman. 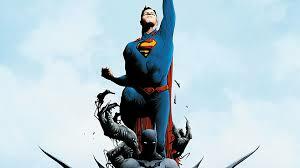 I love the Batman Superman series by Jae Lee and Greg Pak. 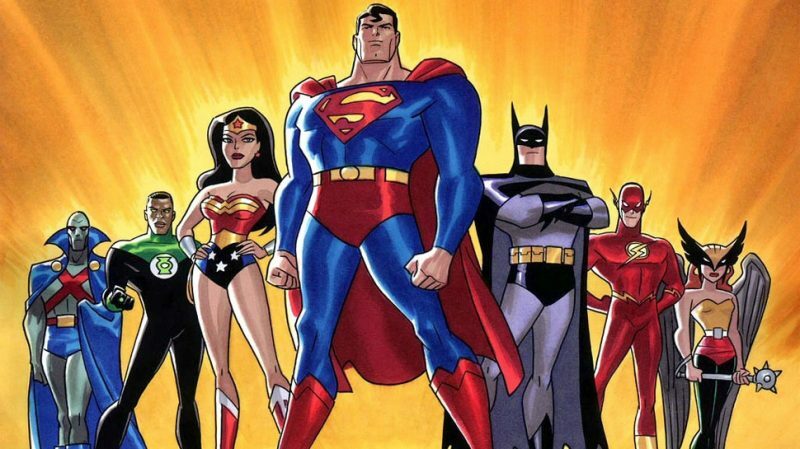 Controversial Q1) Justice League – where has it been done better, the live action movie or animated? 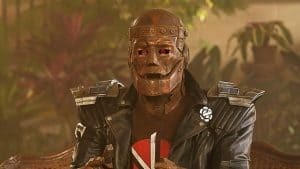 I loved Justice League (the movie) but I kind of feel Joss Whedon messed it up with edits to Henry Cavill’s face. I think Justice League (movie) could have been done a little better with having Darkseid and the black suit version of Superman. I still loved the movie but the animated series still gets the edge in my book. 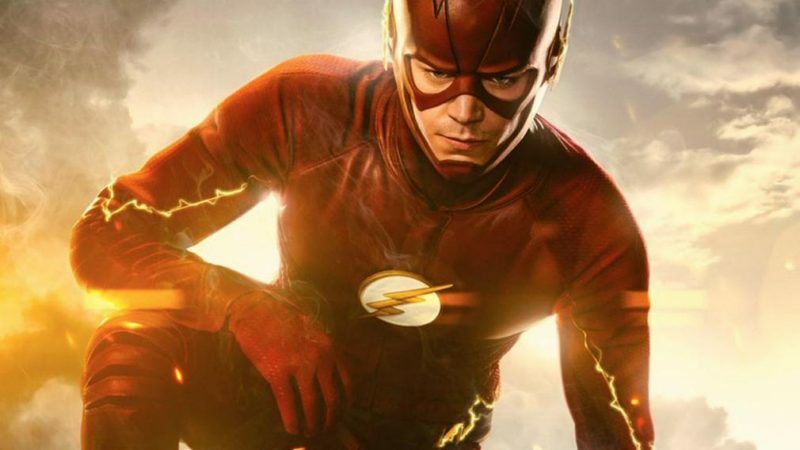 Controversial Q2) The Battle of the Century (and no, I don’t talk of Superman vs Muhammad Ali) – Justice League Barry Allen or The Flash series Barry Allen, who wins that fight? Well, seeing that the Justice League Barry Allen doesn’t have a team and Barry Allen in the Flash series has the most attractive woman on Earth as his wife (Candice Patton) I would say that Barry Allen in the series wins the fight. I feel like Marvel kind of holds an advantage against DC. 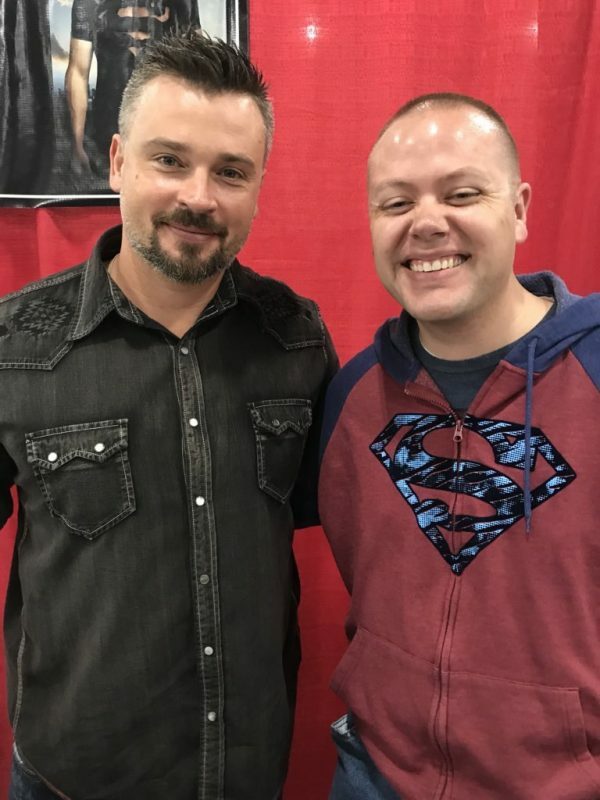 First, I heard a lot of fans that wanted Tom Welling to play Superman. Then we fell in love with Christian Bale as Batman. But what we got on the big screen was Henry Cavill and Ben Affleck. Ben Affleck was great as Batman but I think some of his personal failures hurt him in the movie and people retaliated against it. I do feel as if ABC/Disney wants DC to fail and they may play a role in negative ratings. I try not to say anything bad about Marvel movies because there are those that love them. I don’t really get too excited about their movies. I do love Dr. 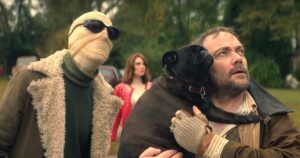 Strange and Spiderman with Andrew Garfield but I’m a die hard DC comics fan. I’d love to be able to fly, I’d probably wear a cape, and be called S——-. I have plenty of Superman shirts (love when they are on clearance), Superman hoodies, Batman shirts and hoodies, and a few Flash shirts and hoodies! None fading yet! 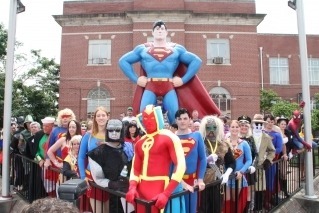 My all-time favourite convention I have ever been to is the Superman Celebration in Metropolis, IL in 2011. 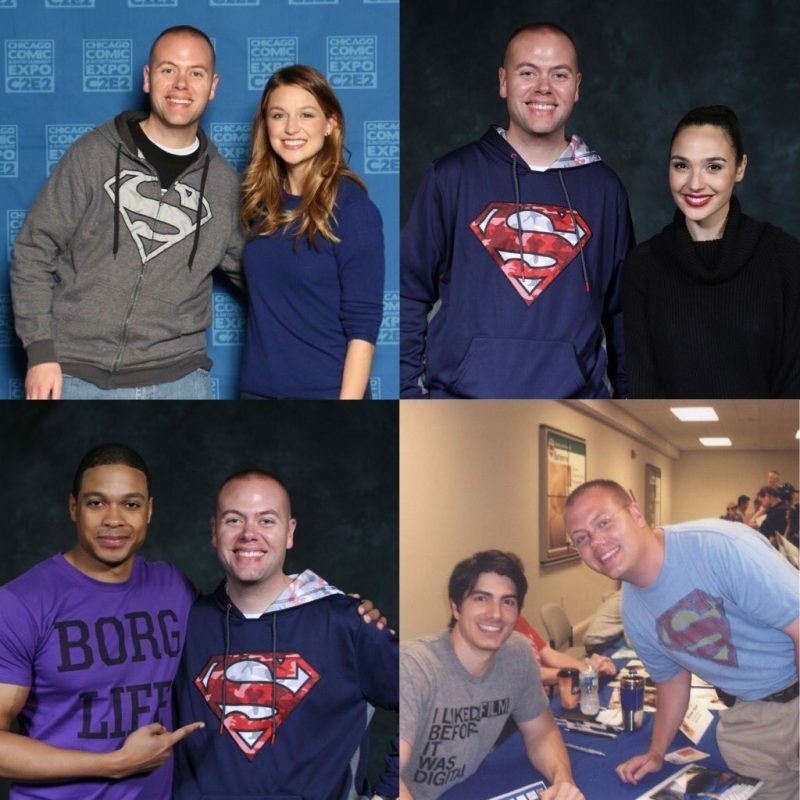 I met Brandon Routh there and that was one of the best moments of my life! Everyone should go to that at some point in their life…it’s a lot of fun! I like collecting anything Superman and recently I love the Funkos! Superman, Supergirl, Wonder Woman and the Flash are probably my favourite items to collect. My most prized possessions are my Tom Welling and Brandon Routh autographed pictures. When I was at the Superman Celebration in 2015 I purchased a painting of The Flash by a vendor that was very cool looking. I really should have bought at least two of his paintings. There is probably nothing rare other than a Superman The Movie Pepsi Glass in mint condition. Brandon Routh’s autograph is on the top shelf. I would give every other autograph and picture away if I absolutely had to but not that one! I like to meet the celebrities and get their autographs! I also like to see if Kevin Anderson or any other interesting artist is present to meet them too! Smallest items are probably these mini metal DC figuries and the biggest is the AT&T Justice League posters that I got in October/November 2017! I don’t think I have any regrets buying anything. The very first Superman Comic Book would be something very neat to own! Cheeky question 1, but what is the most and least expensive item that you have purchased to add to your collection? Probably the most expensive item is my Gal Gadot autograph and least expensive is a one dollar Superman Hotwheel car! Cheeky question 2, but what is the most and the least valuable item in your collection – what are they worth (and I know that they will all be priceless to yourself)? Most valuable is probably my Gal Gadot autographed picture and the least valuable is the Daily Planet Superman Celebration edition newspaper. Well, there we have it. 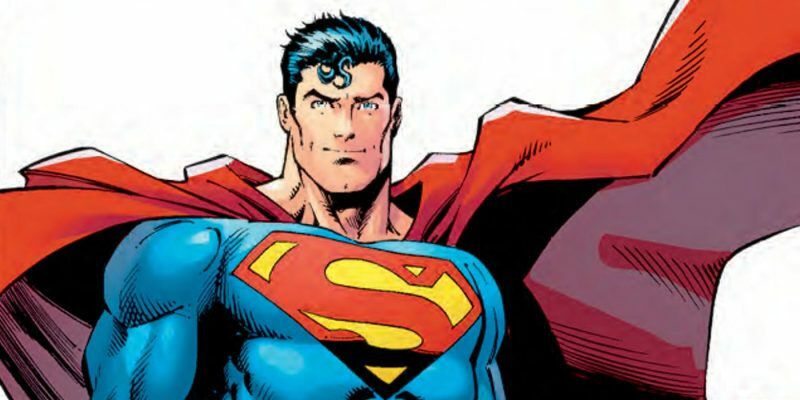 Another edition of “Confessions of a DC Geek” comes to a close but I am sure that all who have read it, have enjoyed the things that Jeff has talked about. My thanks go to Jeff for shouting “SHAZAM” and taking part in this, I have thoroughly enjoyed reading it and putting it together for our website. I can safely say that Jeff earns the accolade of “DC WORLD GEEK”. We are a fan site and want to have as much involvement with readers and DC Fans as we can. ATOMIC BATTERIES TO POWER, TURBINES TO SPEED – CONFESSIONS OF A DC GEEK WILL BE READY TO MOVE OUT AGAIN SOON.